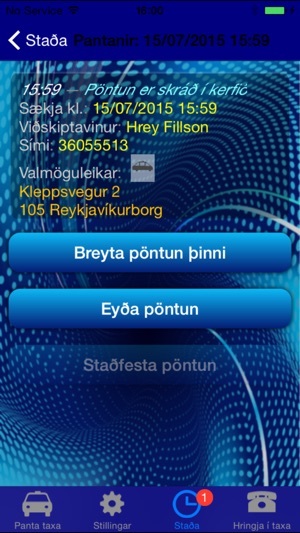 Hreyfill Taxi receives orders in the Reykjavik and Reykjanes area. 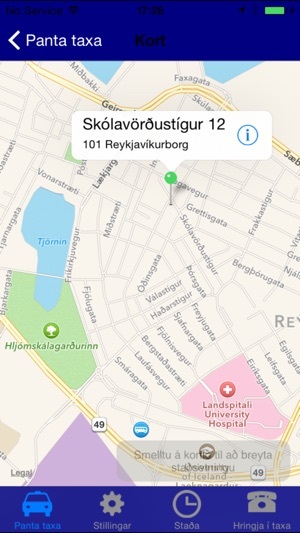 The app automatically finds your current location with the Smartphone GPS. You can pre-book up to one week in advance. 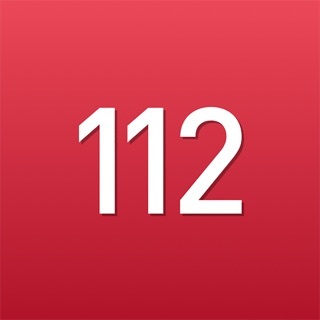 You can also indicate whether you want a regular-sized taxi or if you have excess baggage, you can order a larger taxi. 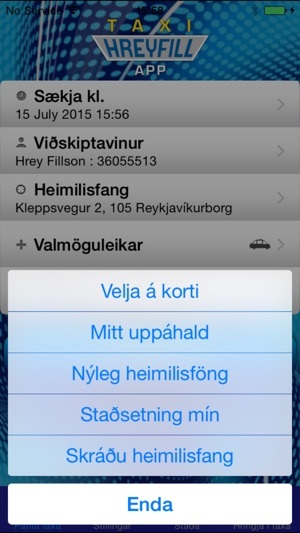 If you enter your phone number, the driver can send you SMS notifying when the taxi arrives. We’ve updated the app for you, so that it is easy to see how we comply with the GDPR! Also you’ll get confirmation when you’re sending personal data to us – nothing to worry about! I used this several times. 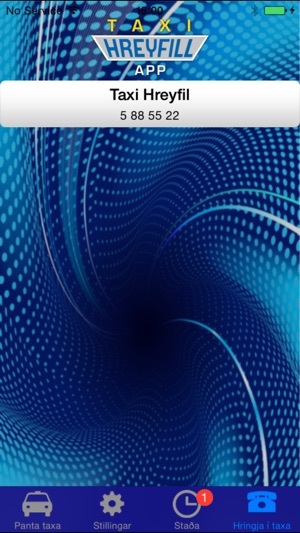 It is fairly easy to use and it worked like a champ.